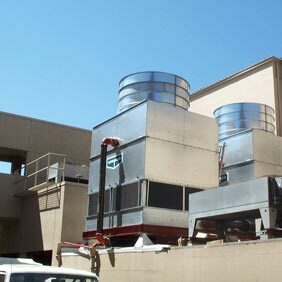 Aircon Energy, a leading source of performance contracting in California, has won the Best Public Facility Award in Energy User News magazine’s annual awards. 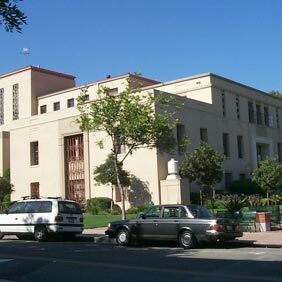 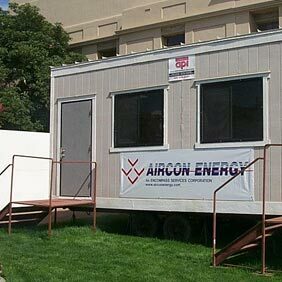 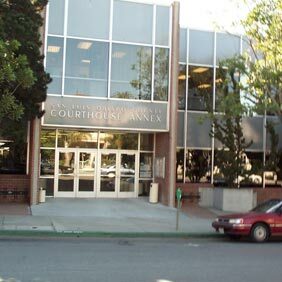 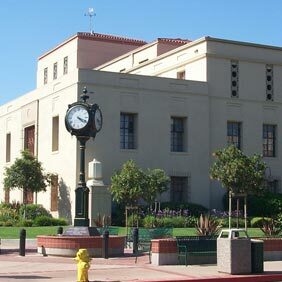 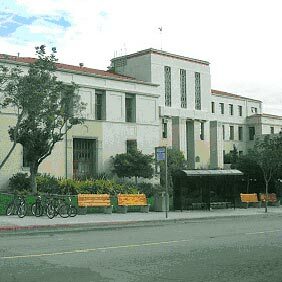 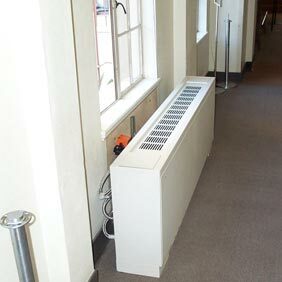 The award is for Aircon Energy’s retrofit of the San Luis Obispo County Courthouse. 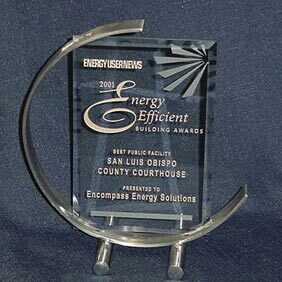 According to Energy User News, the award “exemplifies excellence in innovation, energy efficiency and building management. 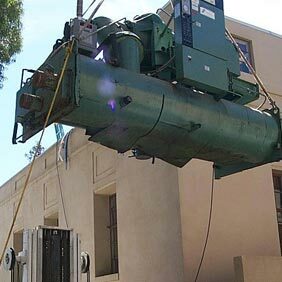 The San Luis Obispo County council approved the $2.3 million project that provided central air conditioning for the 55,000 square foot courthouse for the first time in the building’s history, without increasing the building’s energy consumption. 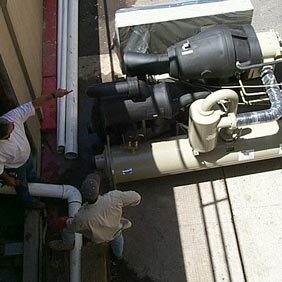 This innovative solution utilizes the cool morning temperatures in San Luis Obispo to create inexpensive chilled water that eliminates the need for expensive mechanical cooling. 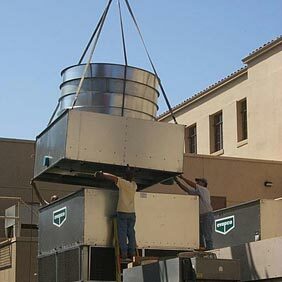 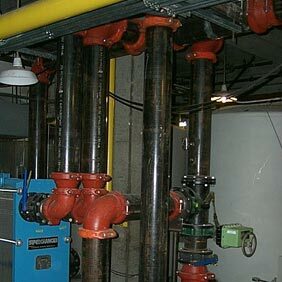 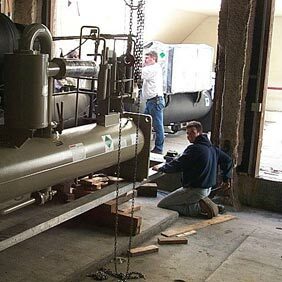 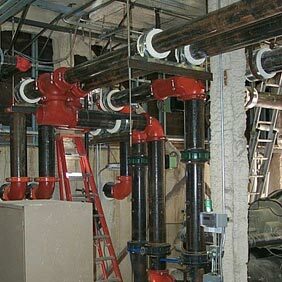 The new screw type chillers, four 1500 gallon chilled-water storage tanks, and direct-digital control of electronic adjustable speed drives on primary chilled water pumps and cooling tower fans reduced the total energy costs of the court’s building while satisfying their air conditioning needs.